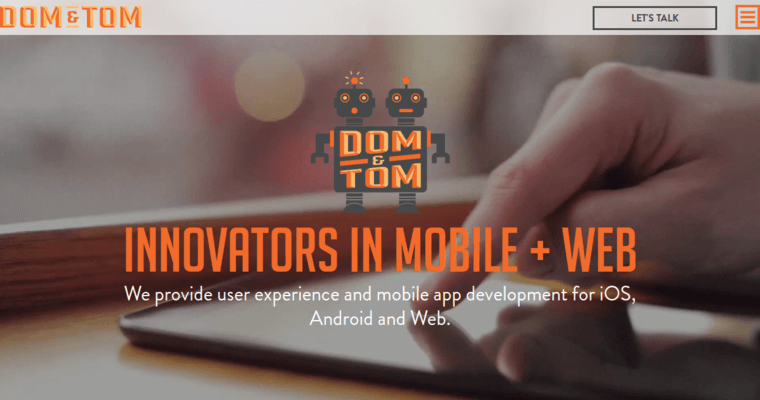 Dom and Tom is a web design firm headquartered in New York, but there are also offices in New York, Chicago and Los Angeles. Dominic and Tom Tancredi established the company back in 2009. The team takes the steps to design a professional website for your business. It all starts with a discussion about your business goals, which gives the team a better understanding of what needs to be included on your website. The next step is to create a plan based on your goals, resources, budget and timeline. This brings the team to the third step, which is the technical side of the project. You have the option to choose from different styles and designs that fit your brand. The last step is piecing everything together to create your website. Your website is tested and approved before it is launched to your audience. 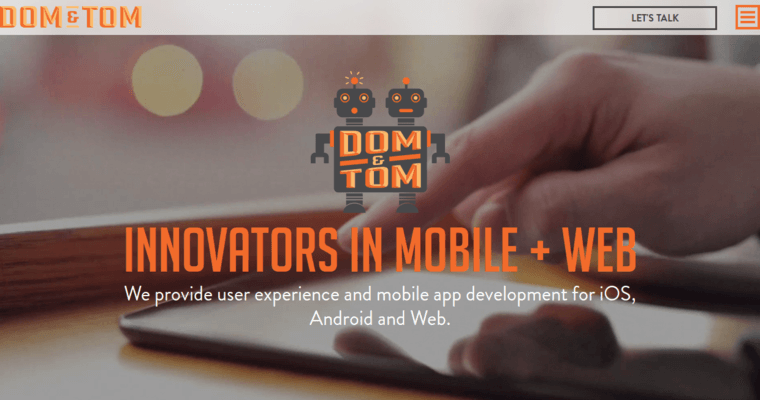 You can hire Dom and Tom to create your website or application by filling out the contact form on their official website.